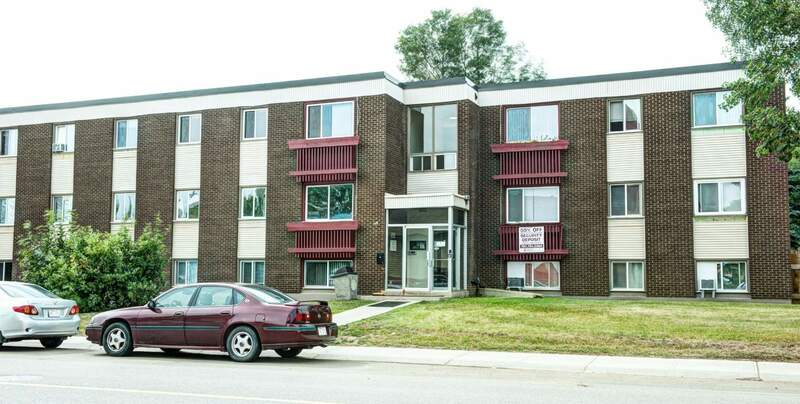 Affordable, newly renovated unfurnished two bedroom suites feature new vinyl plank flooring and fresh paint. Includes microwave, on-site laundry and energized surface parking. Some newly furnished suites also available. Rental rates vary for furnished suites. One and three bedroom suites are also available.